Whetstone Legal, LLC isn’t just a cookie cutter firm. While we do focus heavily on property insurance claims, we are also experienced in evictions, contract review, misdemeanor criminal defense, and other general litigation. 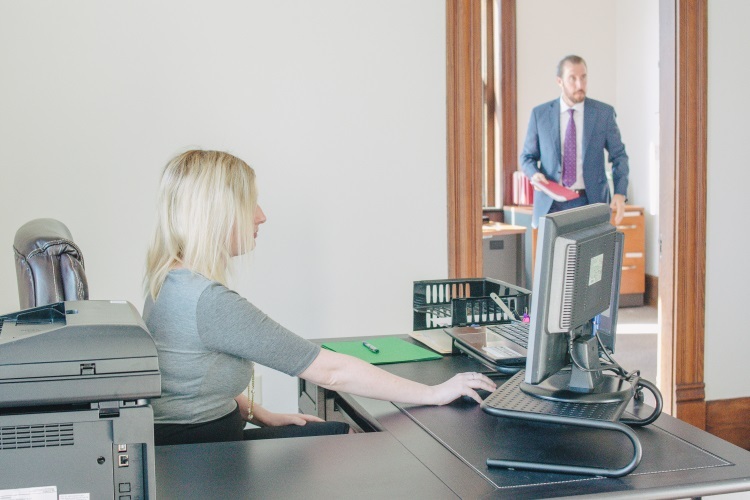 Steve is also currently co-counsel with specialty firms on workers compensation claims, social security disability claims, civil rights cases, and consumer class action litigation. We do not currently do domestic relations or bankruptcy, but are always happy to make referrals for our local community members. Not sure what area your problem falls under? Then just reach out—the initial case screening is always free.